THEMOVE presents: Breakfast with Ian Boswell. Ian and Marshall discuss the benefits of being in the same hotel for a week to start the Tour, double cold wrist bands, the VIP scene experience vs. average Joe, the fight of Chavanel, being realistic at the end of a technical stage and the TTT today vs. junior gearing. 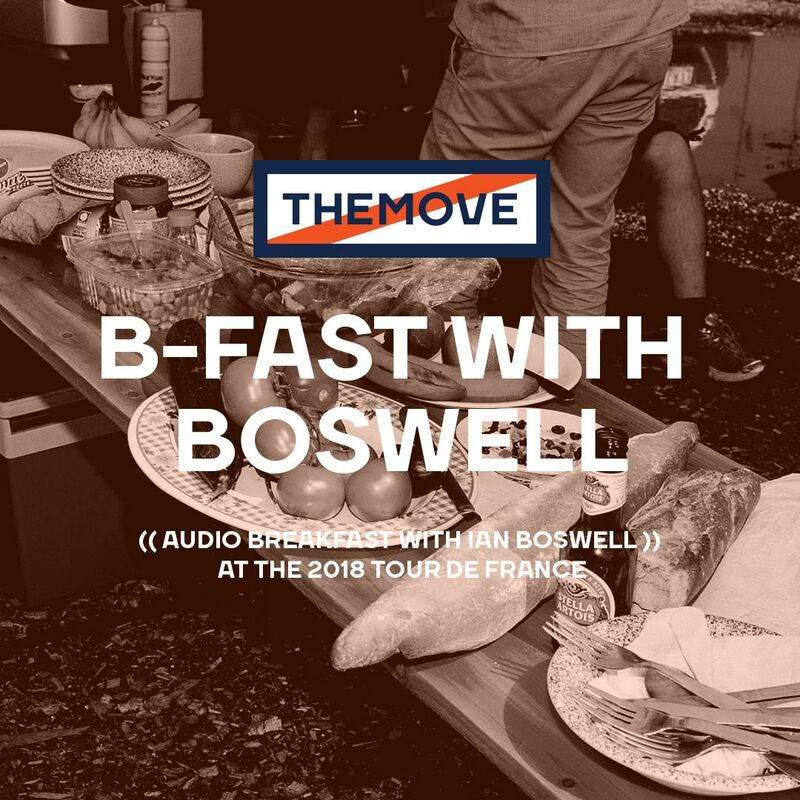 This is B-fast with Boswell before Stage 3 at the 2018 Tour de France.